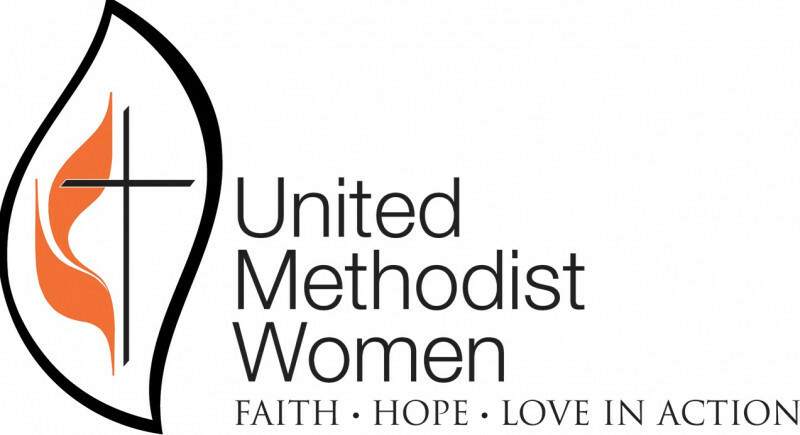 Contact Mavis Houk through our church office for more information on Inola's United Methodist Women. Out of the Purpose are four mission foci that relate to the the mission initiatives and priorities of United Methodist Women. Women have been empowered by leadership education opportunities, mission education, the Reading Program, tools for advocacy and more. These opportunities allow women to act and to empower women in the United States and abroad. United Methodist Women also support programs and projects aimed at improving the special needs of women because of their refugee statuses, their immigration statuses, situations in which they are abused, their high illiteracy rate in some countries, their economic dependence, their educational disparities, and much more. A special emphasis of United Methodist Women is children, because women care for children. If children are raised with safety, security, food, shelter, education, and basic human rights, these children will grow to be loving and secure adults. United Methodist Women believe deeply in responding to Jesus' mandate to "care for the least of these." Children often do not have a voice in this world, so United Methodist Women cares for them and advocates on their behalf. United Methodist Women commits to children globally through community centers, educational opportunities for refugee children, homes for street children, advocacy against sexual exploitation and child labor, educational institutions and much more. A special emphasis of the organization has been to involve young women in all the ministries and leadership of United Methodist Women. A teen and college/university women consultative group helps direct the program of United Methodist Women to be more inclusive of younger women.